Did you know you can eat Solomon's seal? I didn't, until last weekend, when I was thumbing through a book on wild edibles. 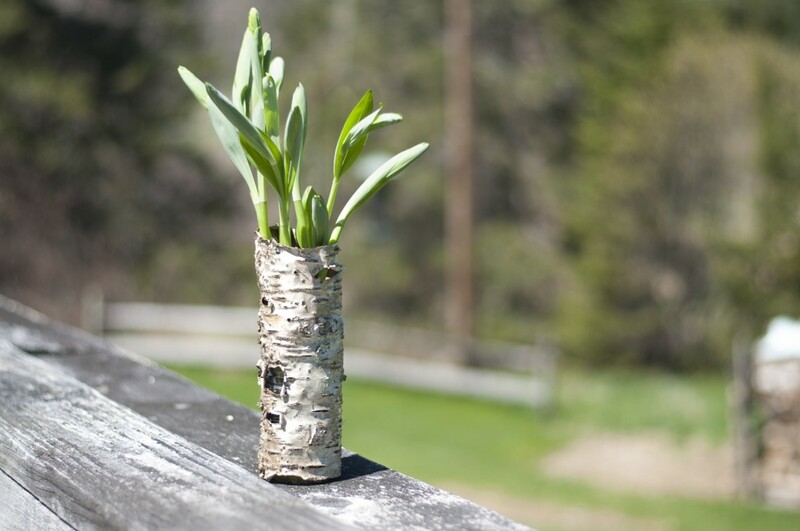 In early spring, it read, the plant's tender young shoots can be collected just before the leaves unfurl and prepared in much the same way as asparagus. In fact, this woodland plant — and common garden perennial — is part of the asparagus family. Herbalists and traditional healers have long employed Solomon's seal rhizomes for their anti-inflammatory and astringent qualities, and for their ability to act on the pulmonary, nervous, cardiovascular and skeletal systems. But all medicinal plants must be handled with care and administered by a skilled practitioner, which I am not. But I do feel comfortable cooking with it. As with any wild-foraged ingredients, it's important to eat only plants you're positive you can identify correctly. If you don't know what you're looking for, ask someone who does, or don't eat it. Fortunately, I'm familiar enough with Solomon's seal to know it when I see it, and my mom has a giant colony at the edge of her garden, so I brought some home. When first learning a new ingredient, I like to keep preparations simple. So, after removing the leaves (don't eat these unless you want a menacing bellyache), I tossed the stems in a skillet with butter and a pinch of salt. 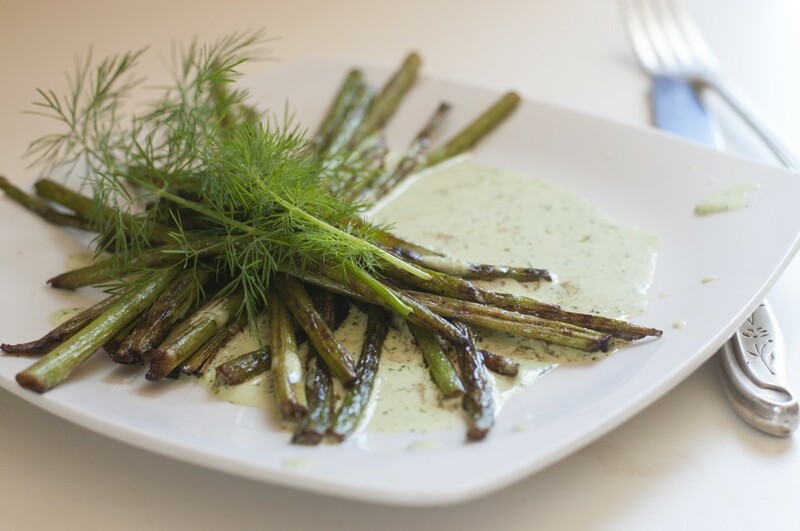 Over medium heat, the delicate shoots took a few minutes on each side to soften and blister — much as asparagus would. I served the shoots over a puddle of buttermilk-ramp ranch dressing that I made on Sunday, with the last of the ramps I collected weeks ago. Here's the recipe for the dressing. Place all ingredients in a food processor. Pulse to break up the herbs, then blend until smooth. *I prefer thin, milky ranch to the thick store-bought style, but if you're partial to a denser blend, decrease buttermilk by half. You can always add more if it's too thick — and it's much easier to thin than thicken. **Green garlic, green onion (one bulb of either), or a handful fresh chives works, too.